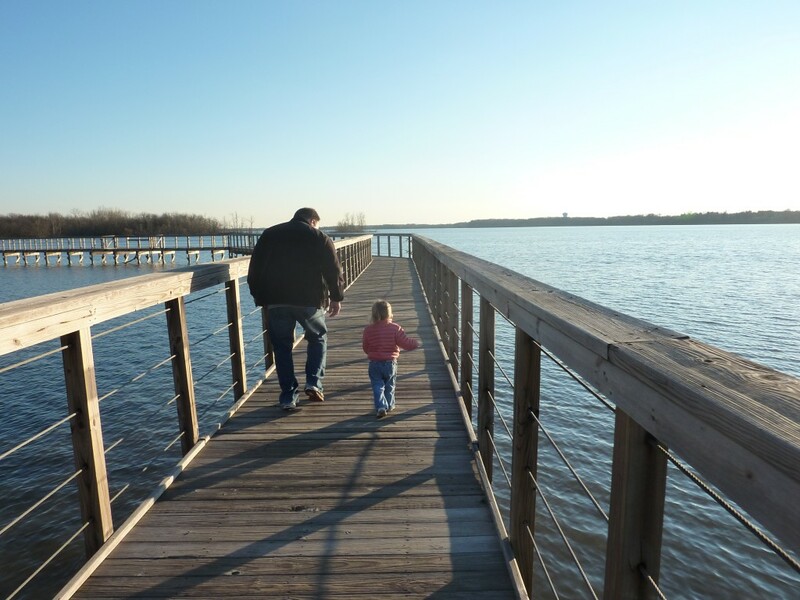 There’s so much to do in Columbus during summertime – awesome splash pads, fairs and festivals, pools and parks to explore. But this year, we have two great new additions that will especially please the little ones. 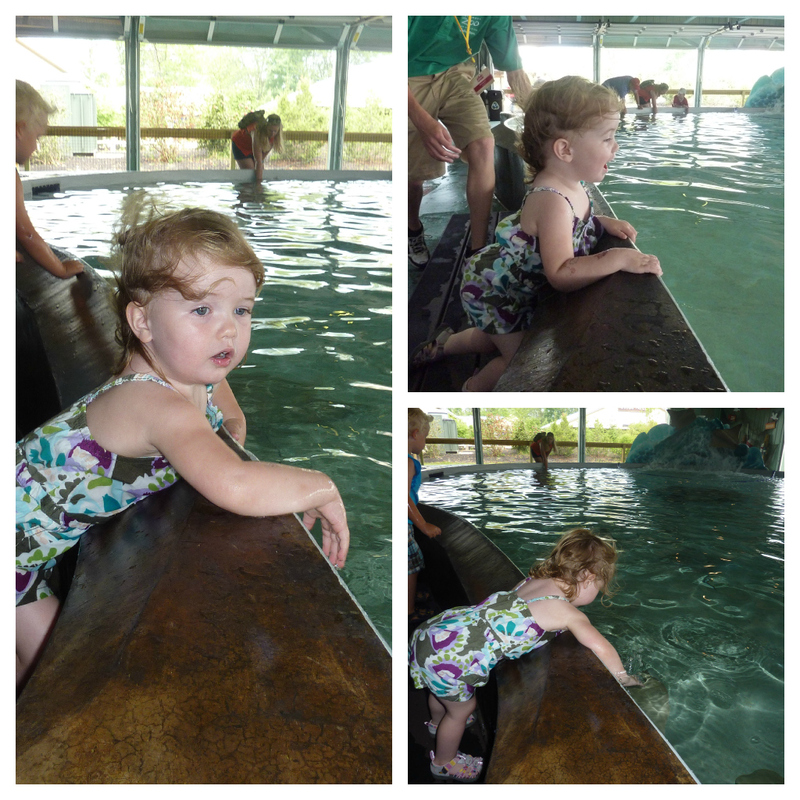 Stingray Bay at the Columbus Zoo is awesome! I can’t believe I haven’t heard more buzz about this fabulous new addition to an already stellar zoo. We’ve visited stingray touch tanks at places like Long Beach, CA’s Aquarium of the Pacific and the world-class Monterey Bay Aquarium, and this is right up there in quality. It’s an 18,000 gallon salt water pool full of stingrays who act just like puppies wanting to be stroked or given treats – they really do swim right over and nudge your hands. 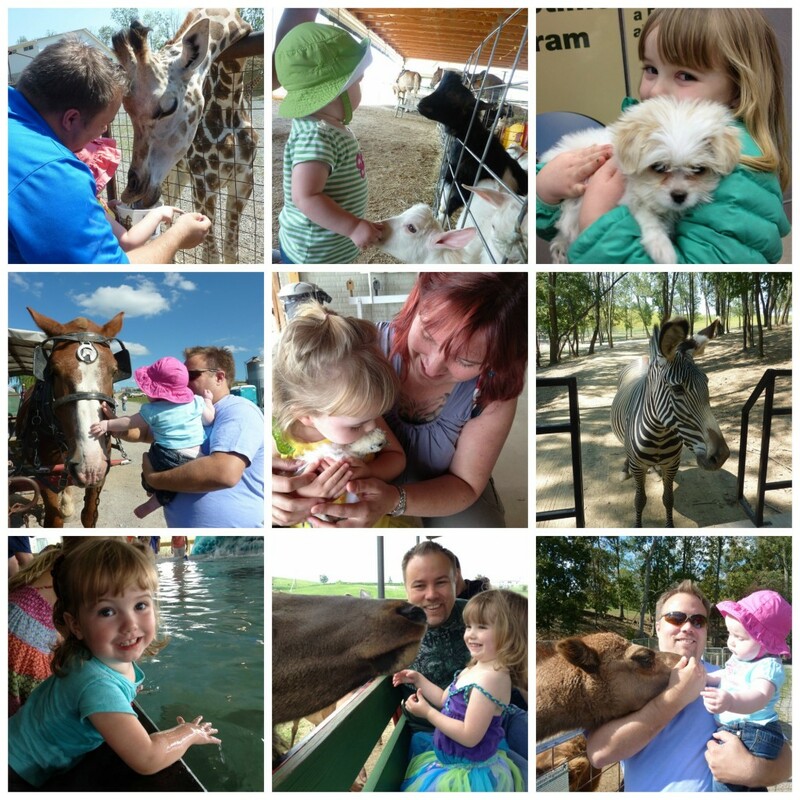 At $2 for members, $3 for non-members, it’s simply a must-do if you have toddlers or preschoolers. 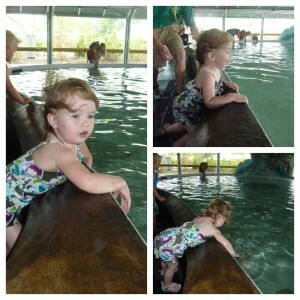 Zoe spent close to 20 minutes with her hands in that pool, happily squealing “I touched him! I touched the stingray” every time one swam up to her, and getting even more excited if she happened to interact with either “the big one” or “the baby one.” Since then, bathtime at our house turns into a touch tank filled with one rather wiggly, squiggly stingray who swims up to me so I can pet her – carefully, with two fingers, just like at Stingray Bay. Check it out next time you’re at the zoo, but here’s a tip: remember the anti-bac or scented baby wipes for clean-ups afterward. There just didn’t seem to be enough soap and water in the world to get rid of that fishy smell. 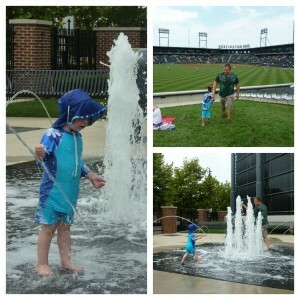 The other awesome new addition to summertime fun in Columbus is the small but incredible new splash pad at Huntington Park, home of the Columbus Clippers. You won’t find anything about it on the website (at least I couldn’t), and I haven’t found much else about this place online, so you’ll have to take my word for it. Next time you head out to a ball game, be sure to pack swim diapers and swimsuits for the little ones – this place is great! The fountains are located right next to the grassy area at the back (outfield area) of the stadium. The splash pad is a nice manageable size, hardly anyone knows about it yet so it’s not crowded, and there are gorgeous animal sculptures to touch and climb on. Big thanks to my friend Kate for tipping me off about it in the comment section of my last post about splash pads! 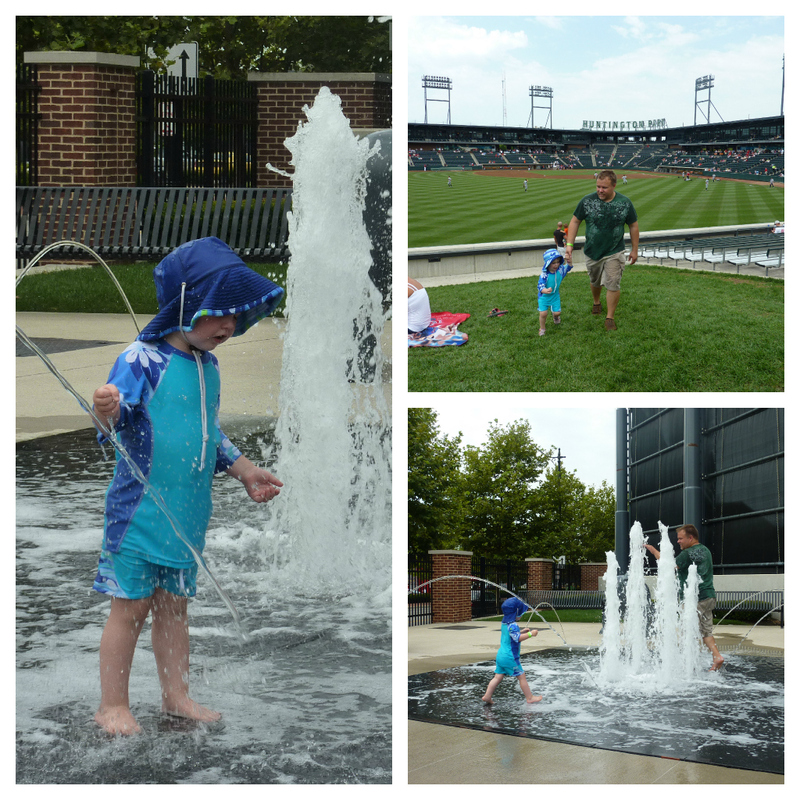 We visited Huntington Park on a super hot day earlier this month for my company’s annual summer picnic and baseball outing. Zoe’s like me – she loves going to baseball games, but she loses interest quickly – so the splash pad was a wonderful distraction and source of endless entertainment. She had a blast getting soaked and cooling down, while jamming out to the music blasting from the game. 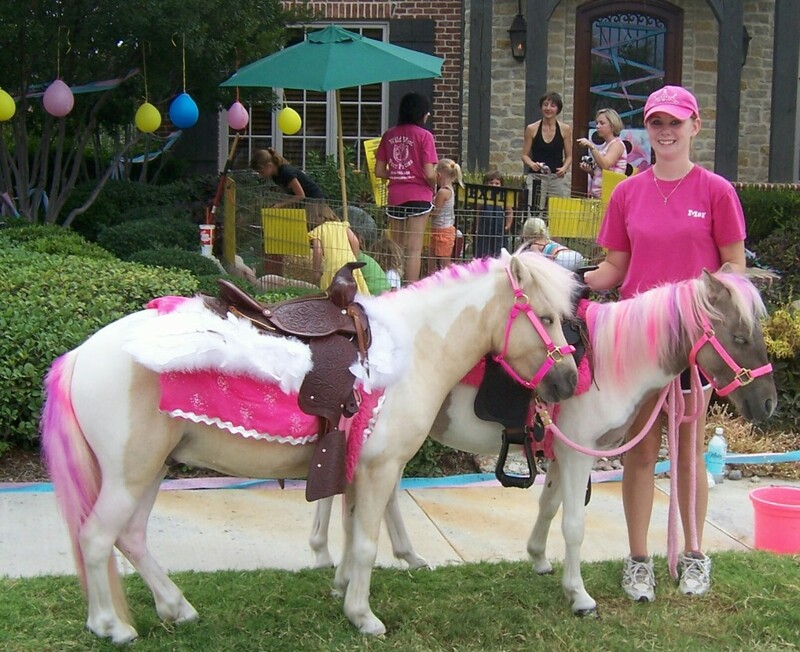 So there you have it – my two favorite new additions for summer fun in Columbus. Have you discovered anything new and fantastic this summer? I’d love to hear about it in the comments below.